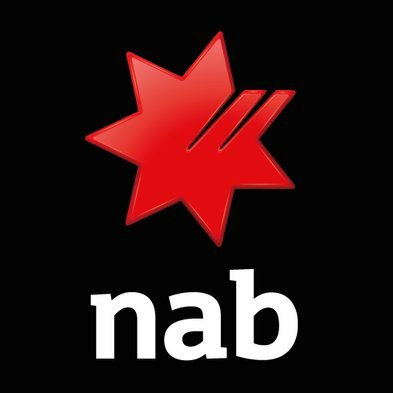 National Australia Bank (NAB) will make 6,000 job cuts over the next three years with its digital banking revamp and long-term strategy to maintain profit. Thorburn says the bank will automate processes and things will move to digital channels, so “we will need less people and as that happens we estimate that there will be 6,000 less people needed in three years’ time”. In terms of specifics, he says 15 to 20% of IT applications are going to be retired; and 50% less products on sale. Having said that, he adds that NAB is hiring 2,000 people with different capabilities: “data scientists, artificial intelligence (AI), robotics, automation, technology people, digital people, so the net will be 4,000”. For this restructuring, he says at the first half of 2018, its next half, it will have a figure of $500 to $800 million as a charge that it will confirm at that point. As part of this major overhaul, NAB will also invest another $1.5 billion over the next three years – with “a lot going in to areas like technology and product”. This sum is on top of the $3 billion it will also invest. In terms of branches, it’s going to be investing in the “fast-growth urban corridors in western Sydney and Melbourne” and he says it’s going to be opening ten new branches in those areas. According to Thorburn, NAB’s “real sweet spot” is SMEs, “customers of say $50 million $75 million turnover” and “that’s really where we’re going to be focusing”. Along with the job cuts, NAB has just announced its financial results for the full year. Profit is $6.6 billion, up 2.5% compared to last year. Thorburn says $5.3 billion of that profit will be paid out to shareholders. He states that NAB is seeking cost savings of greater than $1 billion by the end of FY 2020. National Australia Bank in Hong Kong has installed Thomson Reuters’ Eikon desktop across its trading floor in a move that the bank says will increase staff productivity and drive up cross-market communication. NAB Ventures up for more start-up adventures. Series C raise includes Elavon and National Australia Bank. Easy to use, easy to set up.